If you’re an avid Siri user and proud Batman fan, you might want to pop open Siri. Just for a minute. 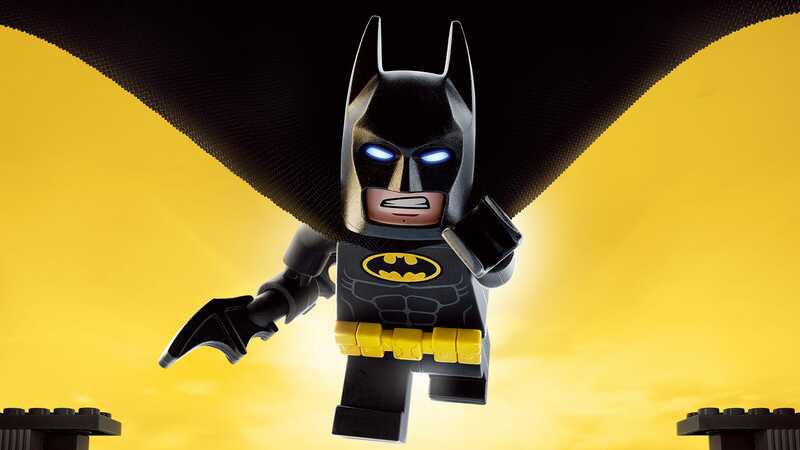 There’s an awesome Lego Batman movie tie-in that people all over the internet have discovered, and you’ll definitely want to get in on this cool trick. Apple has slid in some sneaky and fun references to the upcoming Lego Batman Movie, which you can prompt by pulling up Siri using your iOS home button or saying “Hey Siri, Computer” will net you a phrase from the movie. You can also call Siri “Puter,” which is even more adorable, as tested by our glorious leader Asif Khan. The phrases include fun stuff like “Welcome home, sir. I have your rom coms queued up, sorted by decade" or "Hello, sir. I've heated up your lobster thermidor in the microwave. I'm one step ahead of you Alfred," which are both callbacks to the fun, family-friendly film. If you've seen Lego Batman and have an iPhone, tell Siri "Hey 'puter" and see what happens!